Hilton Head Island Parks, Nature Trails, Nature Preserves, Wildlife Refuges, Community Parks and Recreation, Bird Habitats and Picnic Facilities on Hilton Head Island, SC. 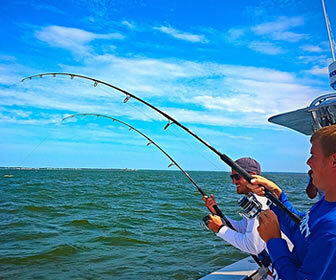 Guide to outdoor adventure and natural habitat preserves, wildlife, birds, parks and recreation on Hilton Head Island, SC. Part of the North American Atlantic flyway, Hilton Head Island supports over 250 species of birds during the year. The Loggerhead Turtle makes parts of Hilton Head Island shoreline it's nesting ground. Bottle-nosed dolphin play in the surf. You'll find deer in the woods and alligators in the lagoons. 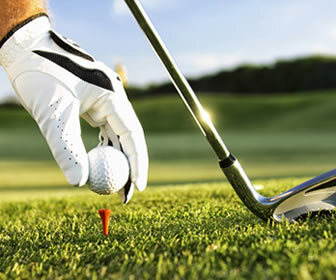 Hilton Head is home to several nature preserves, parks and recreation complexes around the island. Don't miss the opportunity to explore the South Carolina coast in all its natural splendor — one of the special joys of Hilton Head Island. 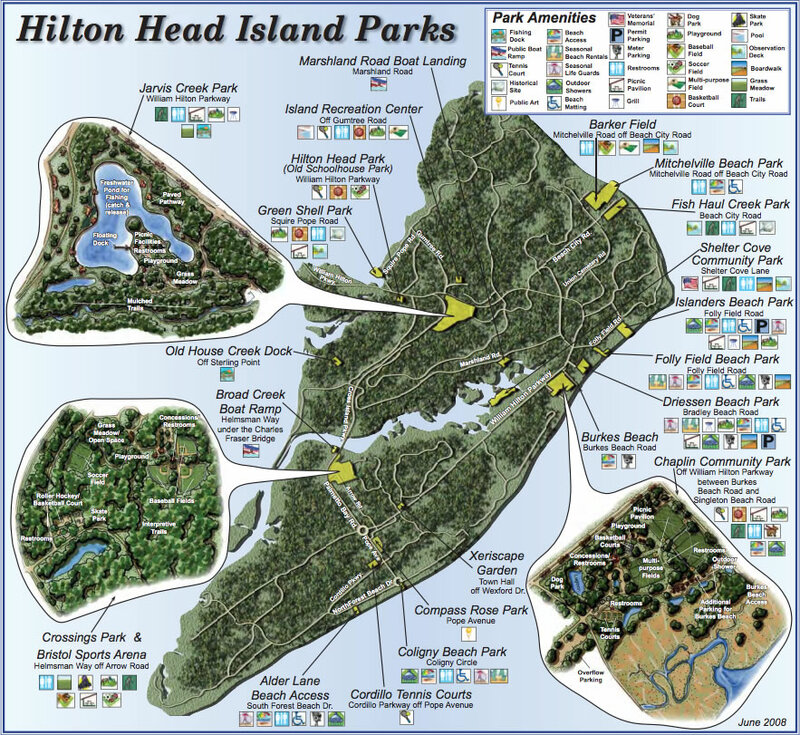 Click here to download a printable map of Hilton Head Island Parks and Recreation Facilities. 50 acre preserve where native plant life and many different species of birds have been identified. An unspoiled natural paradise awaits visitors who find scenic nature trails, wildlife and bird habitats that are active year round. This protected nature area has walking paths, boat tours and an archaeological site made of seashells. Secluded waterfront site with fishing, walking and fitness trails, a picnic pavilion and playground. Salt marsh and tidal wetlands host birds, deer, alligators and other wildlife at this coastal refuge. Wooded park with walking trails, a wetlands observation deck, picnic pavilion and beach access. City gathering spot with frequent shows and festivals, plus a green space for sports and fitness. Public spot with beach access, seasonal lifeguards, grills, picnic facilities and outdoor showers. Secluded spot popular for beachcombing and wildlife observation, with restrooms and outdoor showers. City gathering spot with frequent shows and festivals, plus a green space for sports and fitness. Amenities include a playground with swings and slides, but also a performance pavilion, peaceful picnic spots, a public art display, restrooms, walking paths with plenty of places to sit down, and a boardwalk with views of Broad Creek. Public park with an off-leash dog area, beach access, picnic areas, a playground and soccer field.